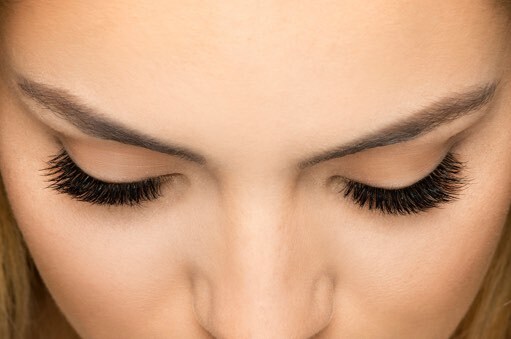 Enroll now to begin your new career in eyelash extensions. We offer training and certification programs for Beginner, Intermediate, and Advanced Lash Stylists. Now $500 off with promo code SPRING19. Essential for beginners. Optional for Experienced Lash Stylists. Now $200 off with promo code SPRING19. Increase your profits and gain more clients by adding Volumation® to your menu of services. 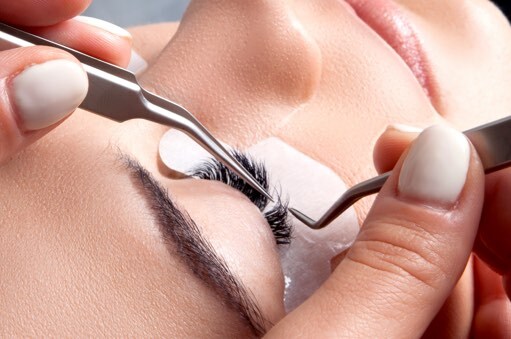 Learn the art of attaching multiple eyelash extensions to a single natural eyelash, customizing designs to different eye shapes, and blending various techniques and lash types to create depth, volume, texture, and lift, by enrolling in our 2-Day Volumation Certification Training which includes Hands-On Training and Online Education. Interested in training multiple stylists? We have several options for in-salon training, private training, and public training to accomplish your training and certification goals. 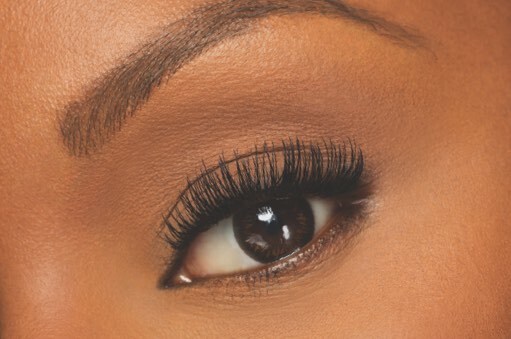 Each student will enroll in a Training Program suited to their lash extension skill level. Call 281-612-5305 to learn more. Are you a Beauty School Owner or Manager interested in bringing Xtreme Lashes Training & Certification Programs directly to your students? Partner with Xtreme Lashes for unparalleled support, additional savings, and life-changing opportunities for you and your students.